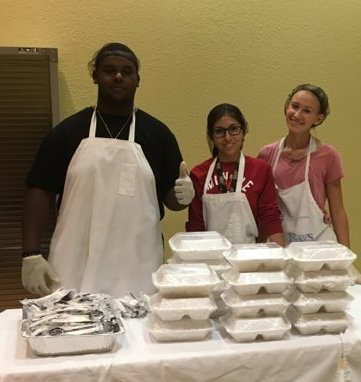 Fort Pierce Central Culinary students and Health Science HOSA students partnered for a successful HOSA Fundraiser. 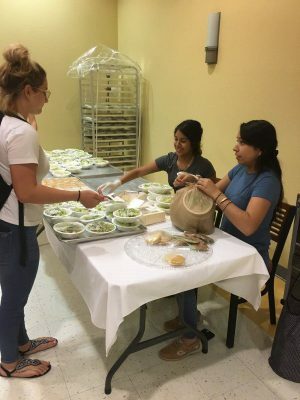 Chef Jesse Strell and Mrs. Samantha Jackson combined forces to host a Spaghetti Fund Raiser where and HOSA students sold 115 dinners, and Central’s Culinary students prepared the meals. 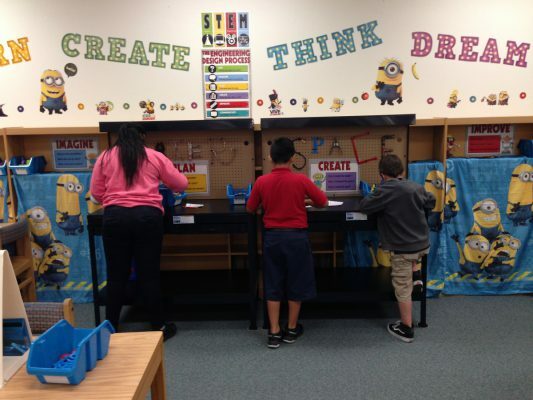 Weatherbee Media Center Students Shine! 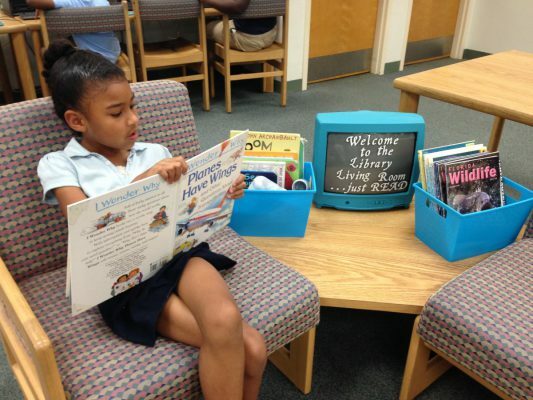 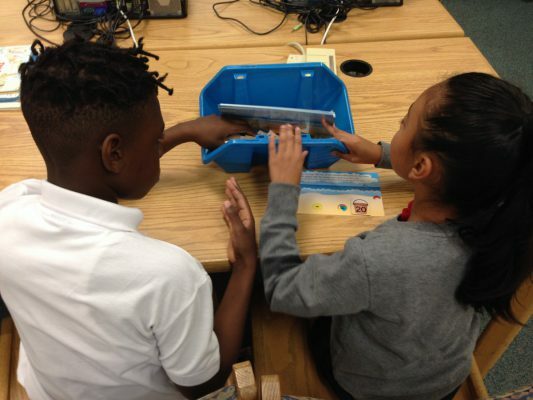 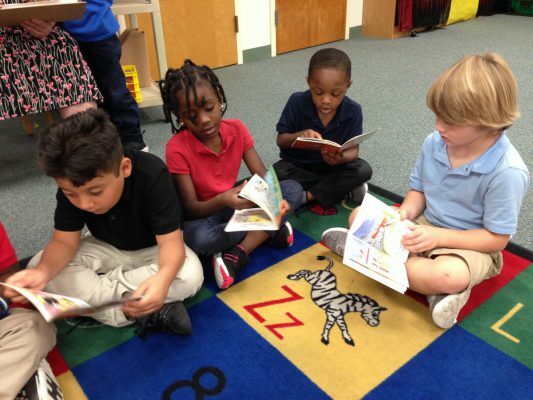 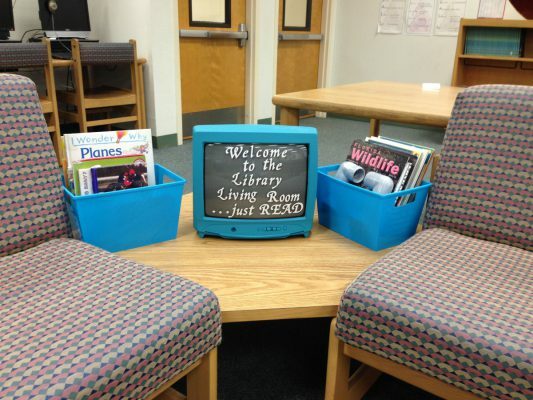 Students at Weatherbee Elementary School are applying literacy and STEAM skills during weekly visits to the media center. 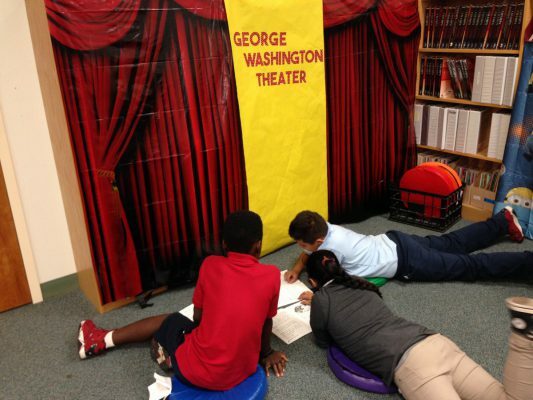 Students create in the new Maker Space, read in the Library Living Room, practice fluency in the George Washington Readers’ Theater, and work on computer-based learning in addition to checking out their favorite books.